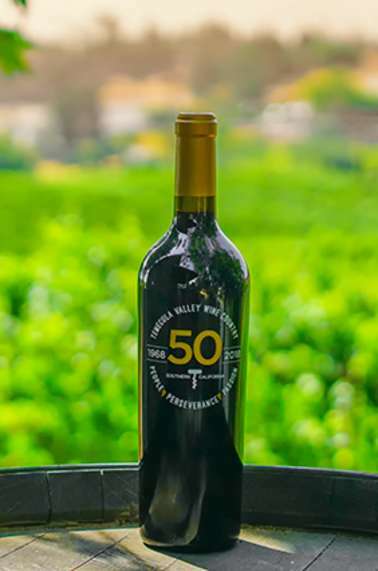 Temecula Valley Wine Country Celebrates 50th Anniversary. 2018 marks the 50th anniversary of Temecula Valley Southern California Wine Country. Under the theme of “The People, Passion and Perseverance,” the Temecula Valley Winegrowers Association (TVWA) and Visit Temecula Valley (VTV)will roll out a series of events and programs, including an intimate wine dinner among the vines and the launch of a commemorative wine, to celebrate the important milestone for the region throughout the entire year. The first modern commercial vineyard was planted in 1968 by the late Vincenzo Cilurzo and his wife Audrey. 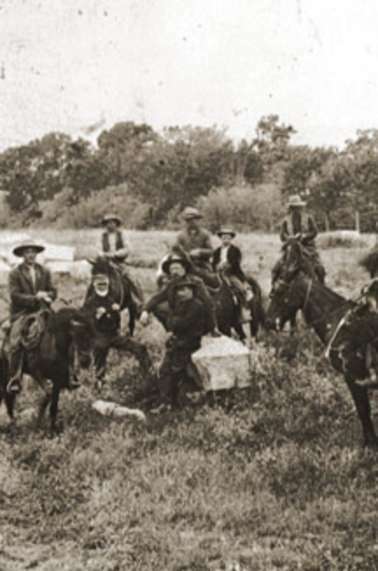 Temecula Valley received formal recognition as an American Viticultural Area in 1984, first as “Temecula AVA” with a subsequent name change to “Temecula Valley AVA” in 2004. Temecula Valley now boasts over 50 licensed wineries, producing over 500,000 cases annually. Temecula Valley Wine Country hosted more than 1.7 million winery visits last year, contributing $78 million to the regional economy, and supporting 4,800 jobs, according to the 2016 economic impact report generated by research firm Dean Runyan Associates. Temecula Valley wines regularly receive scores of 90 and above by wine media, and the region has received thousands of domestic and international wine awards. 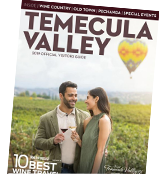 More information on these programs and regular updates about all Temecula Valley 50th Anniversary happenings can be found at www.temeculawines.org.